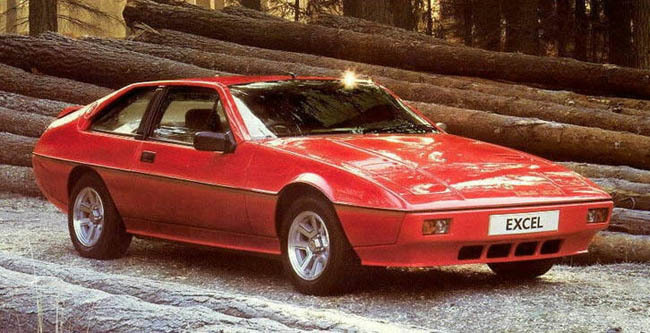 Additional Info: The base Excel model has 160bhp and was available from 1982 and gets to 60 in just over 7 secs with a 5 speed manual. 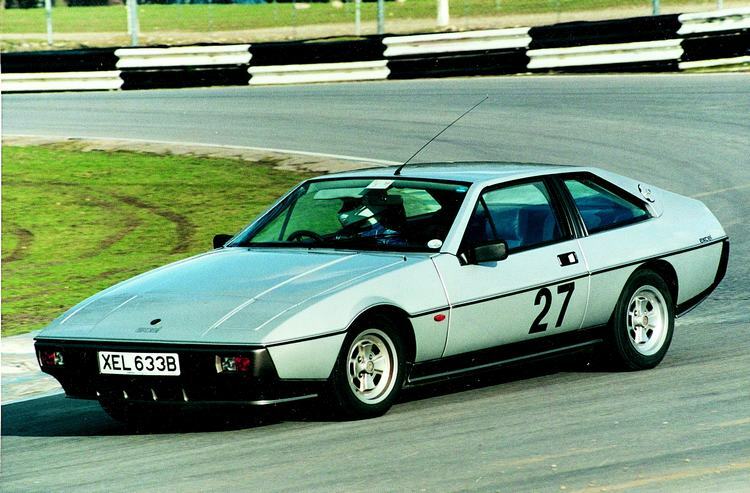 Automatics are known as the Excel SA (1986-1992), they have the same 180bhp engine as the SE, but gets to 60 in a much slower time of around 8.3 secs. 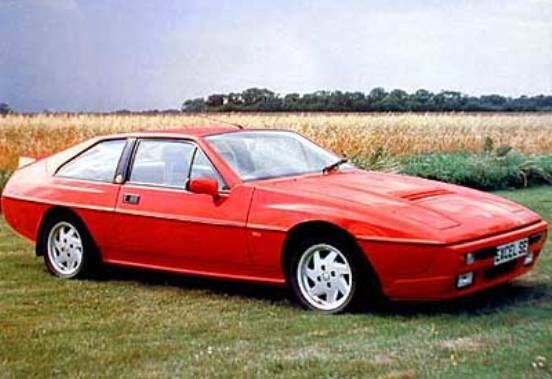 Revised bodywork in 1984 and further improvements were made to the chassis/suspension and styling in 1989.